Built in 1727, remodeled in 1894. 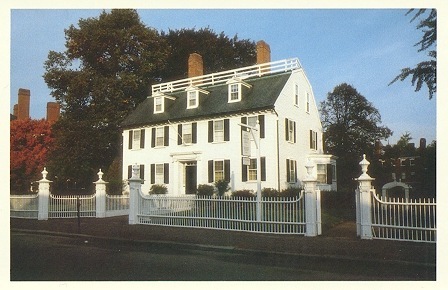 Located at 318 Essex Street, Salem, Massachusetts. Owned by the Essex Institute, open to the public.